Chris Hemsworth resists to cancel out the possibility of Loki's return in the Avengers: Endgame; and neither does the theories. 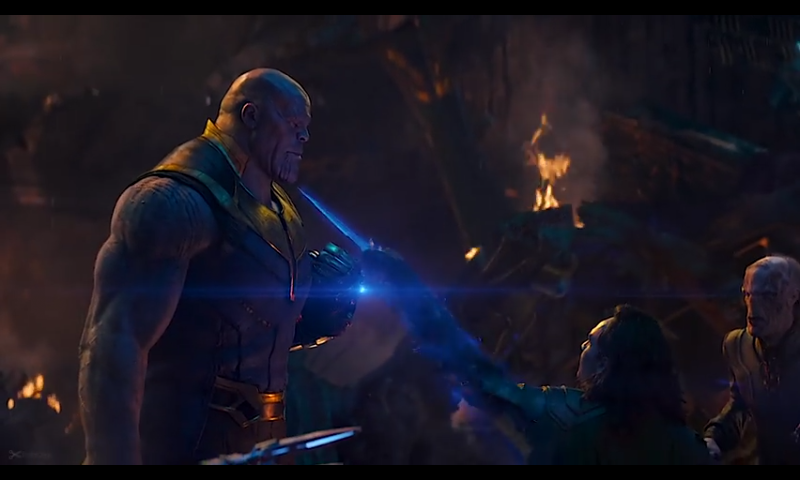 After Loki’s death in Infinity War, Thanos made it pretty clear that he isn’t going to allow the god of mischief to veto his fate anymore. Many viewers read the line as a guarantee that Marvel wasn’t about to pull yet another Loki fake-out, yet the majority still did a whole load of debate on whether or not the trickster’s demise was for real. And now that the release of Avengers: Endgame is looming closer than ever, it seems that the issue has been raised once again in a discussion with the actor’s on-screen brother, and the god of thunder, Thor. 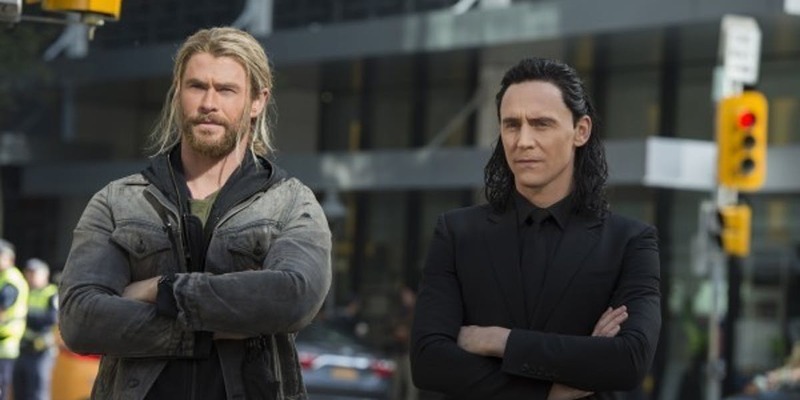 Chris Hemsworth refuses to confirm on Tom Hiddleston exclusion from the Avengers: Endgame. At this point, the infamous, “I don’t know” has become the standard answer for any question to cast members of the MCU, especially when it's about the movie plot or their future with the Marvel studios itself. Regardless, leaked set pictures have already made it clear that Hiddleston has shot some footage for the Infinity War sequel, seemingly in part to the scene of New York’s battle from 2012’s The Avengers. Though the context of his involvement in the filming has yet to be confirmed, it’s the long-rooted theory that Endgame will see Earth’s Mightiest Heroes travel back in time; so whatever the case, we can be sure of seeing Loki during one of those reverse scenes. As mentioned, Loki has come back from the dead twice before, and several theories floating around online suggest that Loki will indeed make a return no 3 with Avengers: Endgame. So what are those assumptions exactly saying? Thanos was under mind spell of Loki for all this time: This one postulation might be the most ridiculous in the entire MCU franchise. The actors and directors of the Endgame themselves are saying that not a single prediction has hit the bull's eye to the real plot. Having said that, any absurd theory is almost on the money at this point. Likewise, this hypothesis suggests that the infamous brother of Thor will indeed return from the dead and will reveal himself to be the main villain of the film, taking over from Thanos, whom he has been controlling all along. 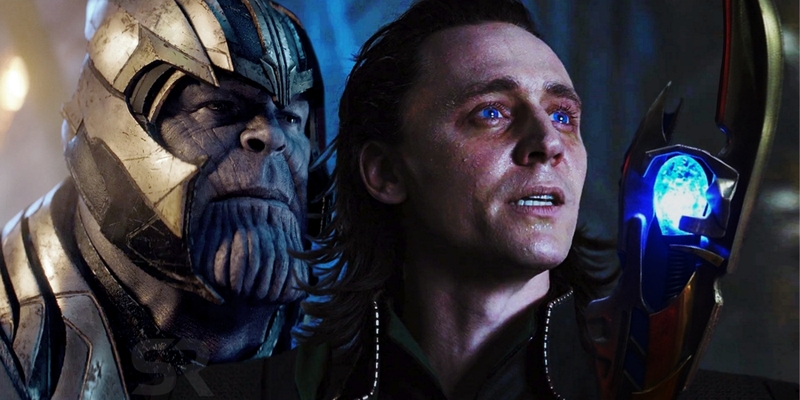 Thanos may have been controlled by Loki all along. The theory comes in credence to the fact that Loki has had quite an experience with the Mind Stone, which influenced him in the first Avengers movie. Odin's Revival: Odin is definitely a kind of guy that can be of a formidable match to Thanos’ might or end his agenda by just being a mentor to the Avengers (if the hand to hand combat between the purple giant and the grey-haired oldie sounds too weird to bring into the cinematics). Odin might be brought back from death by Loki Avengers: Endgame. That’s what one theorist has to say for himself, and there's pretty good logic to it, too. In order to bring Odin back from the dead, Loki would have to enter Valhalla himself, which might to be one of the reasons why he faked his own death. Loki’s hand: This can be better heard from the pundit, himself, as the editor's theory says, “Loki is right-handed. If you look, in movies since Thor 1 to Avengers 1 to Ragnarok, he wields with his right hand. Loki can be seen using his left hand during each of his dying moments. 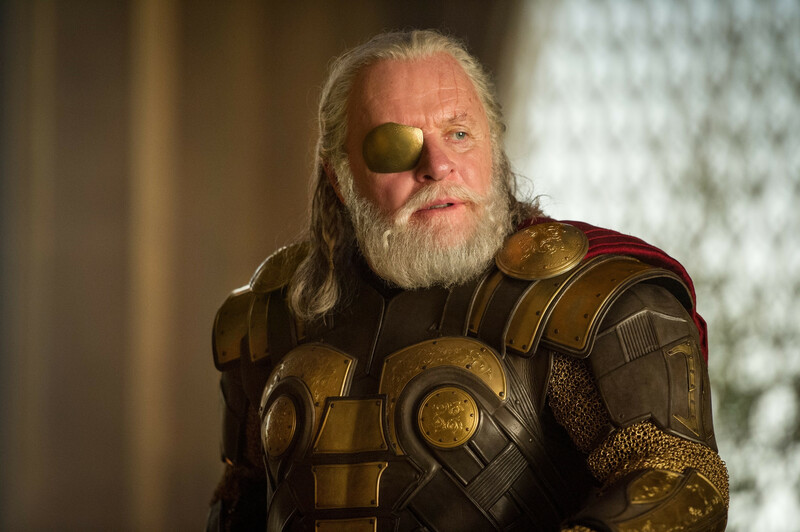 Of course, whether or not Odin’s adopted son comes back from the dead to the present day is another matter. 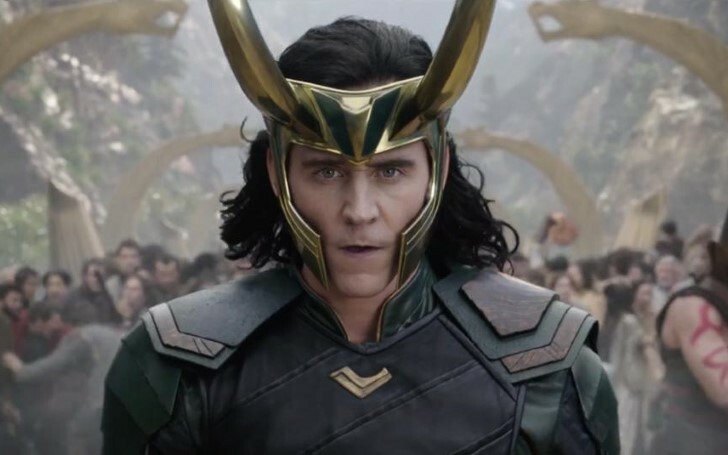 We can expect some substantiation when Avengers: Endgame hits theaters on April 26th, but either way, Hiddleston is already confirmed to reprise his ceremonial role for upcoming Disney Plus show of the same name.